Make the most of your UNISON membership and don’t miss out on your FREE £5,000 of Accidental Death Cover! The cover is for UK residents aged 18-69. It lasts for one year and then you can renew it again for free*. For full policy details, please click here. It’s quick and easy to apply and is yet another reason why it pays to be a UNISON member. *Terms and Conditions apply. UNISONProtect works alongside a number of insurers and the insurer at renewal may change. 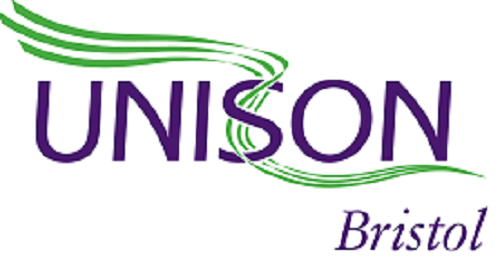 UNISON is an Introducer Appointed Representative of UNISONProtect, which is a trading name of Union Income Benefit Holdings Ltd (UIB) who are authorised and regulated by the Financial Conduct Authority, register number 307575. This can be checked on the FCA website www.fca.org.uk. Free Accidental Death Cover is underwritten by Advent Insurance PCC Ltd – UIB Cell.